With the simple sections in this article, you can finally order a drink in Japanese (like a badass). No longer will you need your phrasebook, slowed-down English, and ridiculous charades to order a drink in Japan; all you need are the Japanese phrases below. While ordering drinks in Japanese, there’s one critical word that stands above the rest: “please”. Politeness is ingrained in the language, so please don’t forget it. Japanese has two forms of please. When to use each one depends on the context of the request. The other phrase you’ll want to master, is “Cheers!” To say “Cheers” in Japanese, simply shout “KAMPAI!” So with your “please” and “kampai” in hand, let’s gear up for a night of language learning and drunkenness. For the following examples, we will use beer. But wine, mixed drink, or Japanese drinks can be used in their place. The basic principle still applies. 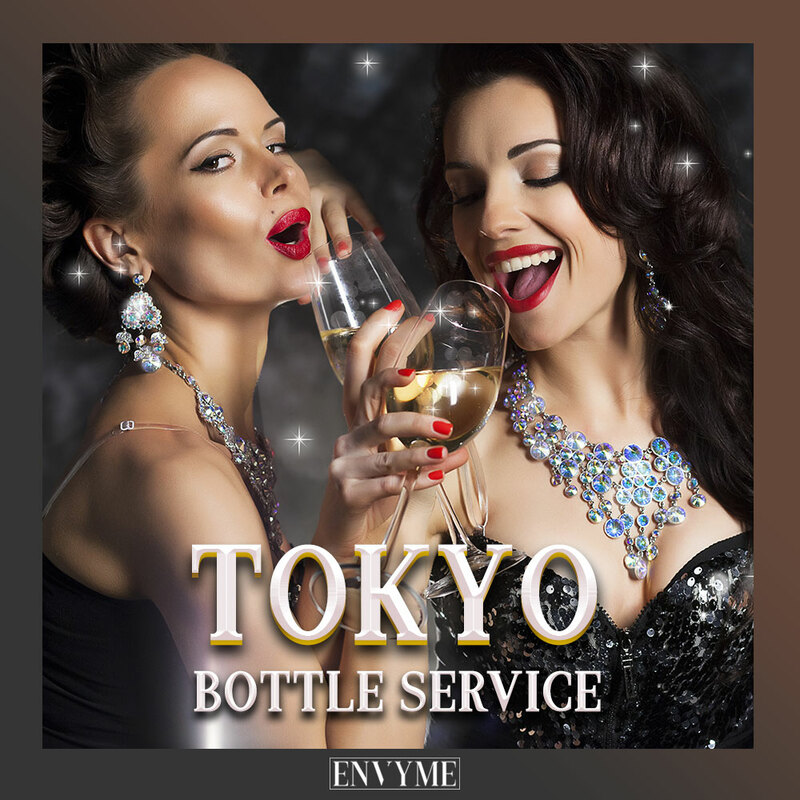 With these basics, you’ll have all your essentials to delivering flawless Japanese at any of the bars in Tokyo. If you’d like to get even further into the “drinking language” of Japan, look no further than joining this free (and awesome!) online Japanese course. You can also download the entire podcast of the above (with English guidance) here. What’s your favorite drink to order? Any difficulties getting it in Japan? Comment below! 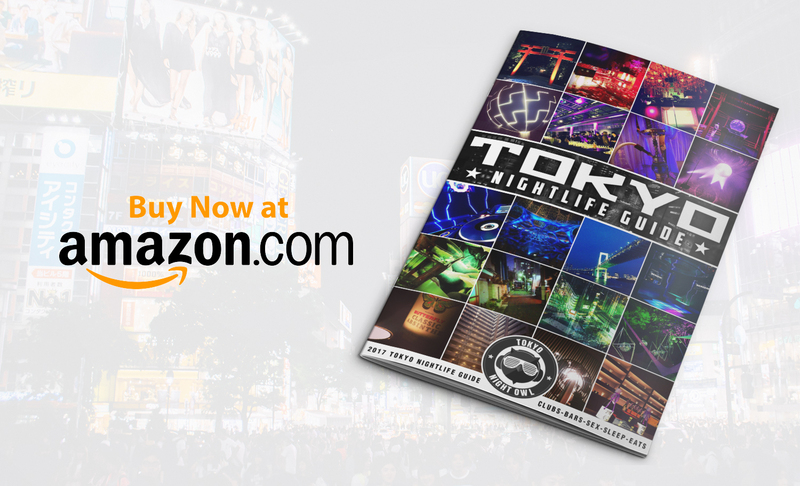 DJing in Tokyo – Part 2: How Much Do DJs Get Paid?